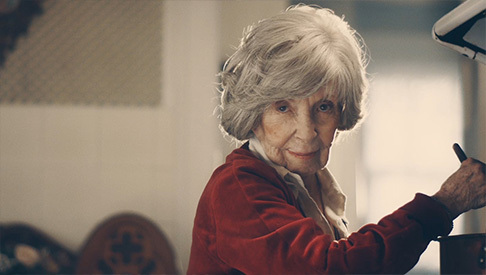 Meet Nonna, a woman inspired by our Nonna Foti who taught us life’s most valuable lesson: it tastes good to say no. Bring your appetite and don’t forget to take off your shoes. 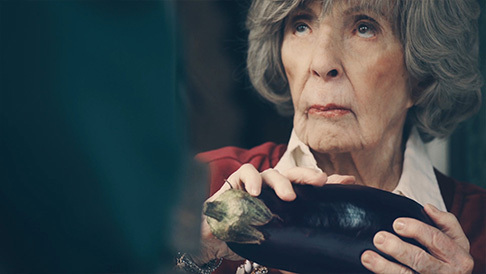 FOLLOW US FOR MORE NONNA.